Step-by-step pictures take you from first day exercises to playing along with a backup track! 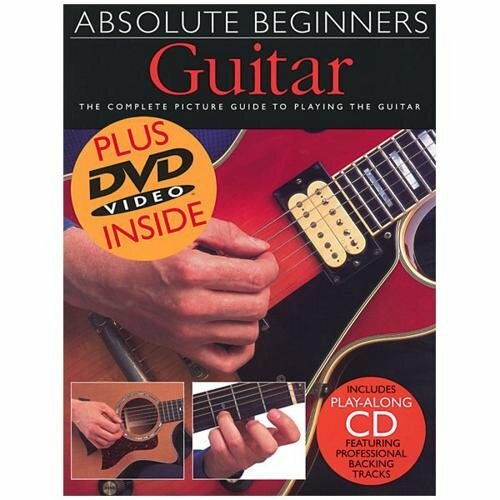 Absolute Beginners has been designed to tell you everything you need to know from the very first time you pick up your guitar. View More In Beginner Kits. If you have any questions about this product by Absolute, contact us by completing and submitting the form below. If you are looking for a specif part number, please include it with your message.